Beginning next year, all new California homes must be constructed to have solar panels. This Mandate is expected to add $8,000 to $10,000 on the cost of a new home. Consumers considering buying a house in California may want to sit back for a few years to see how the ramifications of this new policy will play out. Make Solar Safe will continue updating consumers on new policy regarding renewable energy. Yet the added costs could hit “the affordable side of the market,” an expert told CNBC. Recently, California became the first state in the nation to make solar mandatory for new houses. 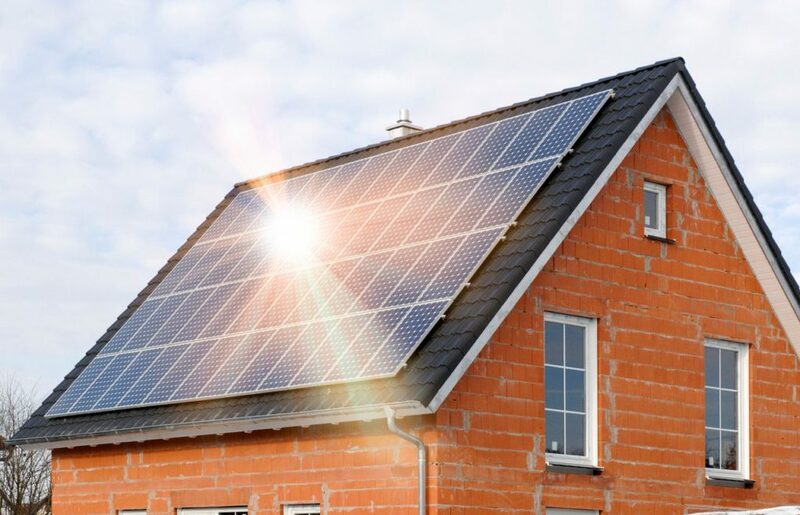 Beginning in 2020, newly constructed homes must have solar panels, which could be costly for homeowners: According to California’s Energy Commission (CEC), that mandate will add between $8,000 and $10,000 to the cost of a new home. Danielle Hale, chief economist at Realtor.com, told CNBC’s “On the Money” that the new solar requirement could undermine a segment of the real estate market that’s struggled to add to new homes relative to demand. The added costs could hit “the affordable side of the market,” she said, where prices on available homes have been under pressure. Although the law begins next year, a Realtor.com study found 8 of the 10 U.S. cities with the highest percentage of home solar panels are already in California, and more than six percent of homes in San Jose feature solar panels. The second highest percentage is in Salinas with 4.8 percent, and San Diego is fourth with about 3.3 percent “green” homes. It all depends on whether home owners directly affected by the changes will embrace them willingly. Sanjay Garje recently told CNBC that he’s buying a home currently under construction in Santa Clara, CA that will come with solar panels on his roof — one year ahead of the requirement. “I almost got apprehensive about it because we live in a free society and somebody is telling me I have to have solar in the home, ” Garje said. –CNBC’s Aditi Roy and Yasmin Khorram contributed to this report. Countries all over the world are running into the same problems in their transition to go solar. 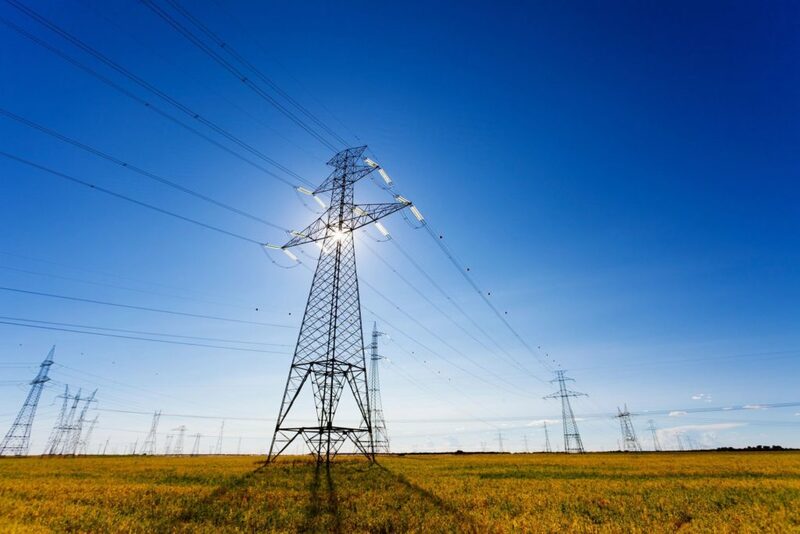 Large scale solar power is being hindered by outdated power grids. 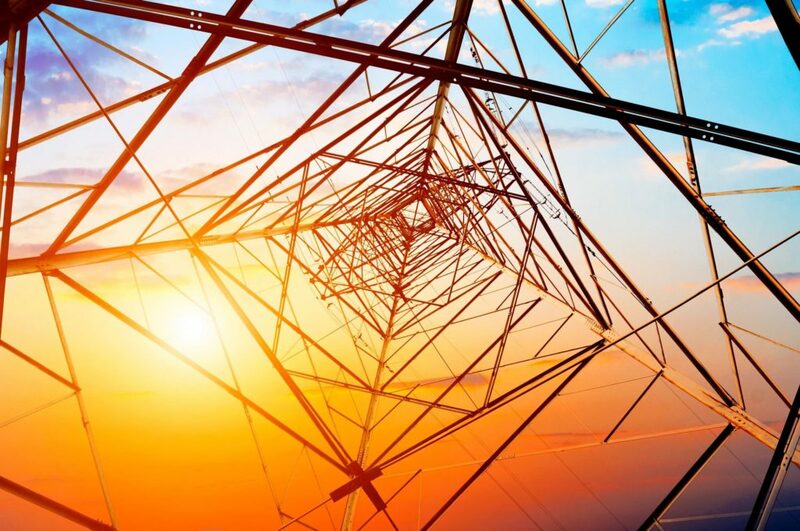 The electrical grid was built with the intention of steady and predictable energy flow. The grid does not have the technology for distributing renewable energy. 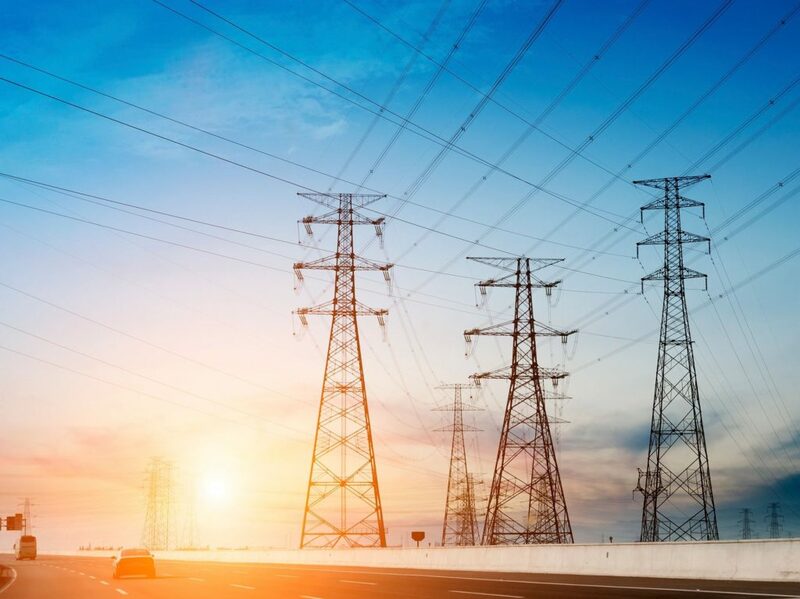 Causing a strain on the electrical grid and restricting large scale projects. Upgrades are needed in grid capacity before going green, which would last years and cost billions. According to the Telegraaf, there is talk of “traffic jams” on the grid. 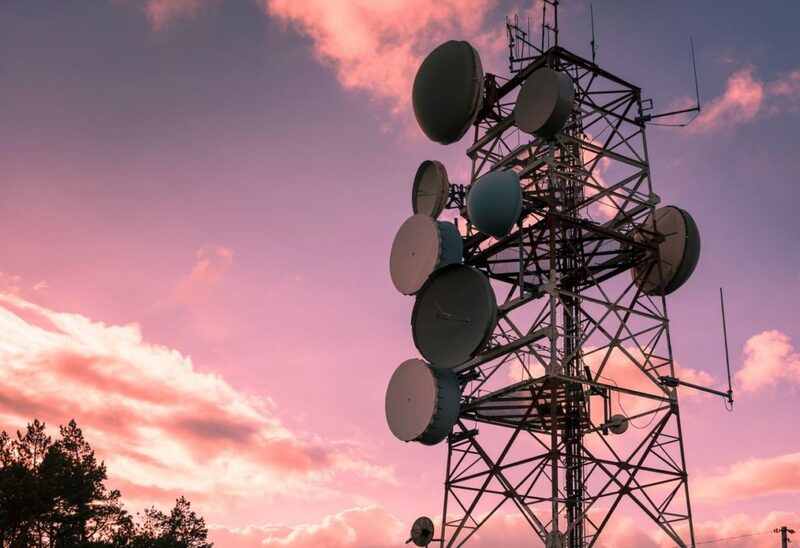 In parts of Groningen, Drenthe and Overijssel, network operators Enexis and Tennet have to say “no” to the initiators of new large-scale projects, the Volkskrant and Financieele Dagblad report. According to FD, a lack of power cables is even standing in the way of the switch to green energy. These problems don’t affect individuals much, as they can’t be refused if they apply to install solar panels on their home. But large-scale consumers and suppliers can be told no, which means that the dreams of investors who want to build solar parks on farmland and the green ambitions of football clubs are being shattered, the newspapers write. The north and east of the country in particular are facing problems, because the land there is the cheapest and so desirable for investors, but these areas have the thinnest cables in the ground. “Our electricity grid is not built for what we expect now”, a spokesperson for network operator Liander said, according to RTL Nieuws. Expanding the grid capacity to make room for solar power will take years and cost billions of euros. Solar panels change the nature of fires regardless of if they are installed or in transit to be installed. They contain hazardous substances that release carcinogens when burned. Carcinogens are known to be capable of causing cancer and other health problems to those exposed. Make Solar Safe prioritizes educating consumers on hazards involving solar panels. BARTOW, Fla. – A forklift in use to unload and install solar panels in Polk County caught fire Sunday morning, causing an estimated $2 million in damages, firefighters said. The diesel forklift caught fire around 7 a.m. off of Bonnie Mine Road just outside of Bartow. The fire spread quickly to the solar panels, firefighters said. Because solar panels contain chemicals that emit carcinogens when burned, firefighters were fully packed out, using copious amounts of water to put it out. Extinguishing the fire took more than four hours, firefighters said. 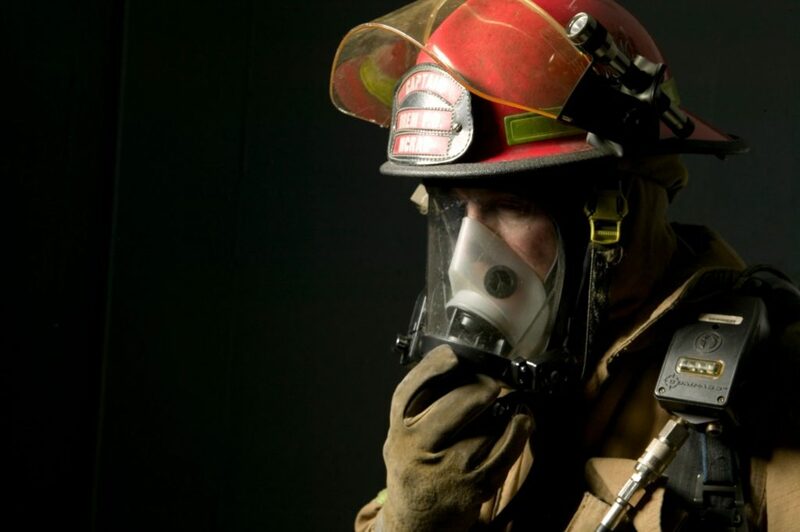 The firefighters then underwent a full decontamination to ensure they were not exposed to carcinogens. Firefighters have not yet determined the cause of the fire. The December trend of bad policy to create “affordable housing” will do the exact opposite in Nevada if officials choose to follow California’s green mandates on builders and homebuyers. Earlier this month, California made a law requiring all new homes be built with installed rooftop solar panels. 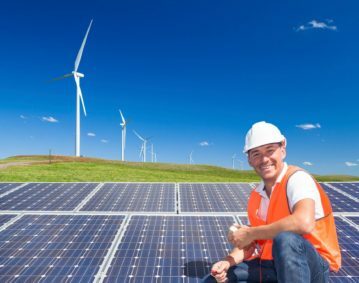 Shortly after California announced that bill, the Environmental America Research & Policy Center, a nonprofit that promotes renewable energy, released a report urging Nevada to jump on board or it would be a “missed opportunity.” Unfortunately for Environmental America, going solar is already inexpensive and Nevadans are still uninterested. Environmental America is pushing their agenda, which has potential to take away consumer rights that choose to be non-solar. Make Solar Safe is against harmful energy policy that takeaway consumer rights. The issue of “affordable housing” is on the agenda of seemingly every Nevada political body, from the Legislature to various local boards. Here’s one easy step: Resist self-serving calls for the state to follow California and impose expensive new green mandates on builders and homebuyers. Not surprisingly, California recently became the first state to issue such a directive, which will add about $9,500 to the cost of the average home. Proponents claim the panels will save Golden State homeowners an average of $19,000 in energy and related costs over 30 years. In Mr. Fanshaw’s parlance, “streamlining the process” apparently means imposing strict mandates on the market. And to those homebuyers who might prefer lower upfront costs to theoretical savings spread over three decades? Well, Mr. Fanshaw and his colleagues at Environmental America know best. In fact, this proposal makes no sense on myriad levels. First, the idea of Nevada importing housing policy from a state that has become a national basket case in that area is laughable, to say the least. Second, if homeowners are so excited about solar panels, they are currently free to have them installed. The fact that Mr. Fanshaw and Environmental America prefer to advance their policy goals through the heavy hand of state compulsion rather than consumer choice is quite telling. Finally, larger-scale community solar projects, by most accounts, are much more cost-efficient than rooftop solar, which survives only through “net-metering” subsidies. If Nevada and Las Vegas officials hope to keep home prices affordable, why on earth would they seek to mimic California and potentially price thousands of residents out of a home? If the folks at Environmental America believe there is a “missed opportunity” in Nevada, let them enter the state’s homebuilding market and convince potential buyers of the many benefits inherent in paying $10,000 more to purchase a residence with pre-installed solar panels. In the meantime, Nevada policymakers should ignore this unfortunate collision between progresssive environmental Nanny Staters and crony capitalism. Consumers looking for affordable housing in 2020 will want to avoid California. California’s standard of living is about to skyrocket in price from the new building energy-efficiency standards the California Energy Commission (CEC) passed earlier this year. 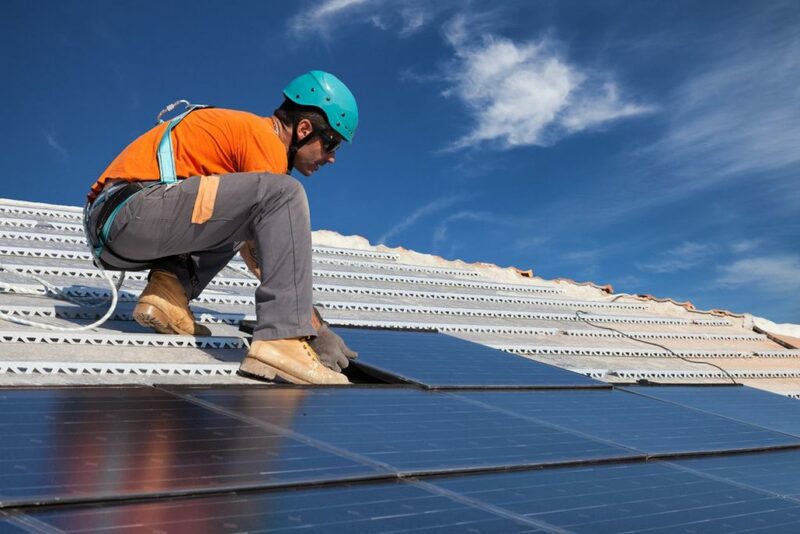 The bill requires every new home to be built with installed solar panels. CEC’s ambitious goal to rid the state of carbon sources by solar installation is ill-advised among many energy economists. Experts argue more cost-effective strategies exist in order to cut emissions. 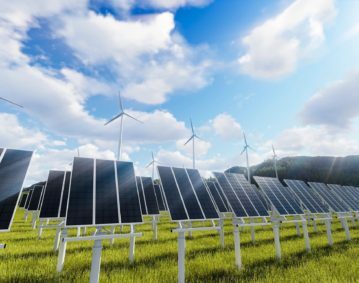 Building more solar and wind farms to pump renewable energy into the grid as the overall power-distribution infrastructure is a more cost-effective plan. There is no way around the fact, solar installation is expensive and still in early development stages. Providing the necessary time for development in technology is desperately needed in solar industry. Forcing the burden of costly rooftop solar upon consumers while better option exist is an injustice. Make Solar Safe supports affordable safe energy practices to protect all consumers. California has officially become the first U.S. state to require new homes to have rooftop solar panels, a major milestone in the Golden State’s hugely ambitious goal to shift all energy usage to 100 percent zero-carbon sources by 2045. But some economists doubt the rooftop rule will prove the most cost-effective way to cut greenhouse gas emissions for California—or other states seeking to address the human impact on climate change. Borenstein and other skeptical energy economists—although acknowledging rooftop solar on new homes will help—argue more cost-effective strategies exist and could also provide better models for other U.S. states or countries seeking to cut emissions. The estimated direct impact of California’s rooftop solar initiative is not zero, but in some ways it barely budges the needle. That figure of 700,000 metric tons of emissions over three years is far less than even 1 percent of the state’s annual emissions (which total about 440 million metric tons), said Ethan Elkind, an attorney and director of the climate program at the Center for Law, Energy and the Environment at U.C. Berkeley, in an interview with California Magazine. Looking at it another way, the estimated emissions reduction would have approximately the same impact as removing 115,000 fossil-fuel cars from California’s roads. That comparison would still amount to slightly less than half a percent of the more than 25 million cars registered in the state. California could also do more to reduce emissions by easing vehicle reliance on fossil fuels, says Garth Heutel, an economist at Georgia State University who specializes in energy and environmental policy. Emissions from homes accounted for just 7 percent of California’s overall greenhouse gas output in 2016, whereas transportation contributed a whopping 41 percent of all emissions. The CEC has defended the rooftop solar requirement (pdf) as part of a broader strategy to reduce emissions from the building and transportation sectors. Unlike grid-scale solar farms, rooftop panels provide onsite power to homes in way that does not require additional land or supporting infrastructure, the commission points out. It adds that rooftop solar’s distributed power approach could strengthen the grid’s resiliency against power failures, natural disasters and wildfires. But that upfront cost need not deter new home buyers, said Drew Bohan, executive director of the CEC, during a recent meeting of the Building Standards Commission. The new standards allow homeowners or builders to use power-purchase agreements or leased solar options with little or no upfront costs—all while harnessing electricity bill savings from day one. 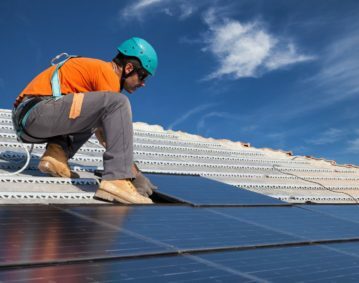 There are even exemptions for new building projects where shade or unusually low electricity prices would not make rooftop solar cost effective. If the state enacts the right policies, supporters say rooftop solar panels could spread clean energy benefits beyond just Californians who can buy expensive new homes and drive Tesla cars. For example, California’s cap-and-trade program—which since 2013 has required companies to buy emissions permits—is mandated by law to spend some revenue on socially and environmentally disadvantaged areas. That could help subsidize low-income families so that they, too, can buy new solar-powered homes and electric vehicles, says Dan Kammen, an energy policy specialist at U.C. Berkeley. Adam Harvey pleads guilty to poisoning his neighbors’ tree for blocking his solar panels. Fortunately for the neighborhood, the tree did not die. Harvey must serve 20 days community service and pay a fee of $3,694 in restitution for his herbicide attack on the tree. Bar Salumi co-owner Adam Harvey pleaded guilty in Brooklyn Criminal Court to trying to kill a neighbor’s silver maple tree, records show. 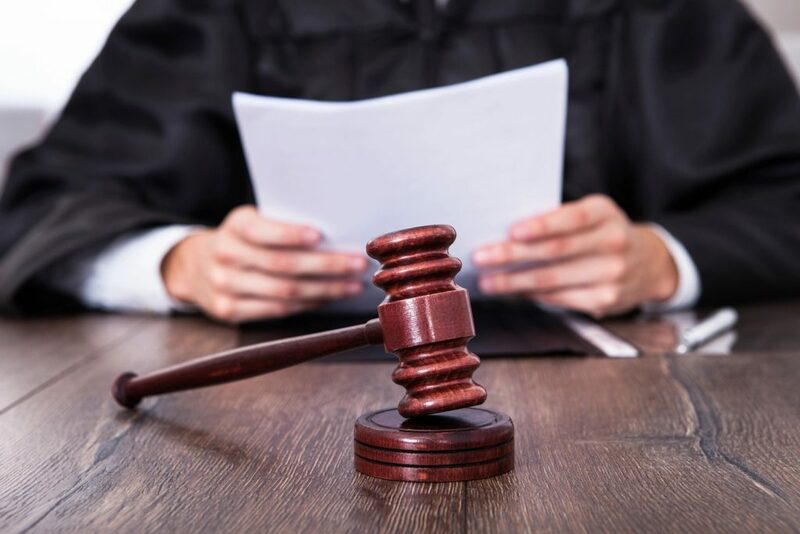 BROOKLYN, NEW YORK — The celebrity chef pleaded guilty to poisoning his neighbor’s tree and must now serve 20 days of community service, court records and reports show. Former “Top Chef” Adam Harvey admitted in Brooklyn Criminal Court Monday that he snuck into his Windsor Terrace neighbor’s backyard, drilled holes into her tree and filled those holes with herbicide in April, court records show. The celebrity chef, who co-owns Bar Salumi in Park Slope, will pay $3,694 in restitution for hurting the silver maple tree, which his attorney, Bruce Maffeo, told the New York Post was not killed by Harvey’s herbicide endeavors. Harvey first landed in trouble when his neighbor spotted a masked Harvey drilling holes into the tree he had previously complained was blocking light to the rooftop solar panels on his Seeley Street home, according to a criminal complaint. Prosecutors charged Harvey with criminal mischief and criminal trespass during his arraignment in Brooklyn Criminal Court on May 15. Harvey turned down a plea deal last month that called for 35 days community service, the Post reported.